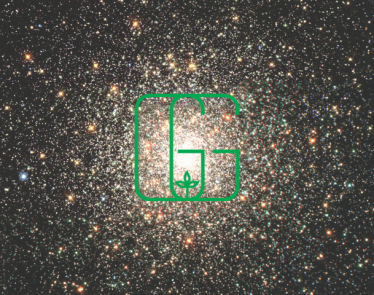 HomeCannabis SectorsInvesting & FinanceGreen Growth Brands Opens First CBD Outlet in Kentucky: GGB is Moving! 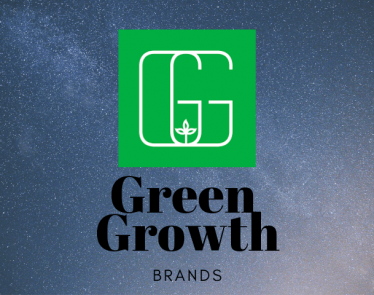 The move comes one day after GGB announced another deal with Simon Property Group, which will allow the company to open 108 CBD retail stores across the US. With the two deals, GGB has access to 113 mall locations but it isn’t stopping there. Company CEO, Peter Horvath, in an interview with CNBC, said that the company is “in talks” with five other major real estate developers. The plan is to have 300 locations (inclusive of the SPG and CBL ones) by the end of 2019. The news also comes hot on the heels of SPG’s record-making fourth-quarter results; the mall owner posted a 25% jump in net income of $712.8 million. 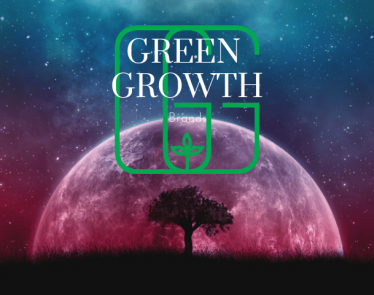 And growing it is: Brightfield Group predicts that the US CBD industry could become a $22 billion USD industry by 2022. 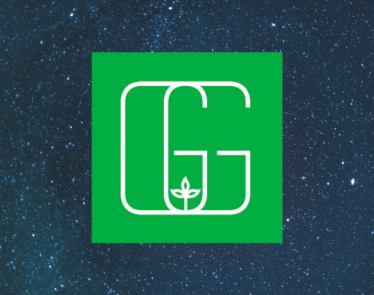 With that in mind, GGB’s new deal puts the company in a prime position to reap the rewards of a massive new industry. 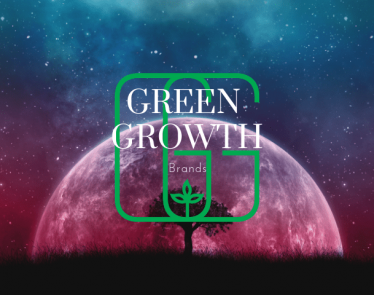 The deals mean a major expansion for Green Growth’s chain of CBD-infused personal care products. 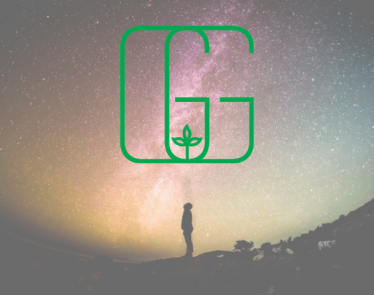 All the stores will open under the company’s leading brand, Seventh Sense Botanical Therapy, which provides affordable yet high-quality CBD products. The first SPG store will open at Castleton Square Mall in Indianapolis in March. Following stores will open later this year, although no specific dates have been announced yet. 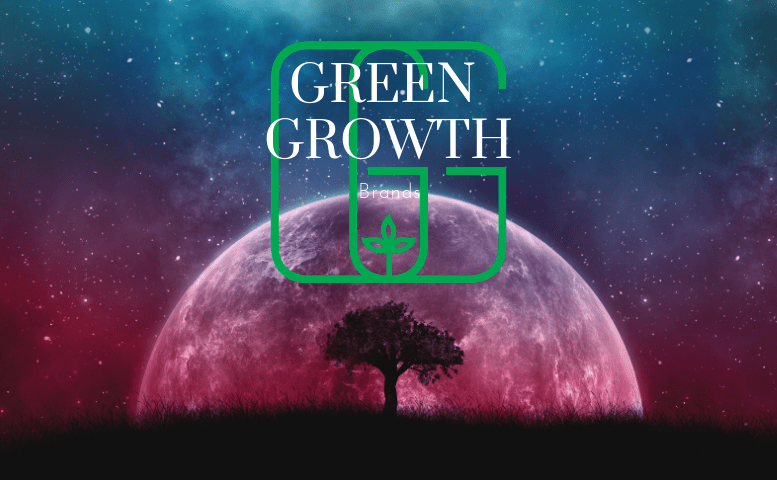 On the news, GGB stock is on the rise, currently selling for $4.47 USD and up 1.05% on the OTC and up 1.03% on the CSE selling for $5.91 CAD. 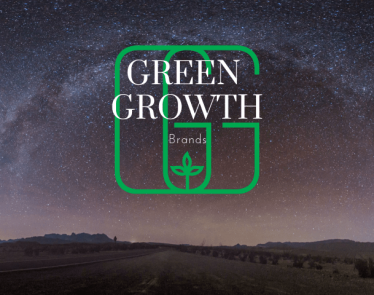 What do you think about the Green Growth Brands expansion? Will you be stopping by the new outlet in Kentucky?